We value . 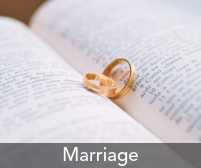 . .
We value marriage as a sacred covenant instituted by God between Male and Female as a reflection of Jesus The Bridegroom and The Church, His Bride. We value marriage as a life source to Godly offspring, the family unit and the future and as a reflection of the communal nature of God. 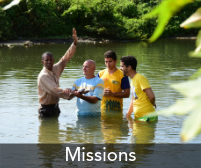 We value missions as a means of advancing the Kingdom through the equipping the Saints for the working of the ministry in the Local Church. This is manifested by planting churches and supporting church plants. 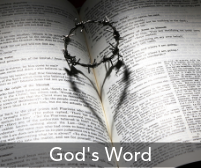 We value The Word (2 Tim 3:16) as the Inspired Word of God that is useful for teaching, rebuking, correcting and training in righteousness so that as God’s people we may be thoroughly equipped for every good work. It is a fixed point of reference and absolute, moral standard and authority. Life groups are the heart beat of our church - it's here we we spent time in fellowship, praying for another and encouraging each other. This is our training ground to into the world. To find a Life Group near you, phone us on 012-548-6932, email us or see a list of Life Groups across the north of Pretoria. 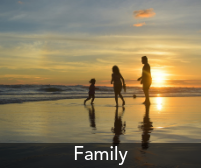 We value family (1) As the core unit by God’s design, that defines society, through reflecting God’s Image. (2) As the core unit where governance starts in society and (3) As the Family of Believers and the Household of Faith. 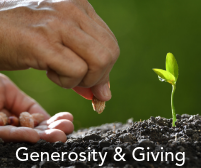 We value generosity and giving to be faithful stewards over our finances, time, gifts and talents and through this we are only returning to God what already belongs to Him. 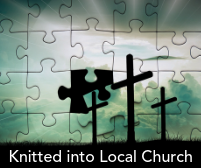 We value the local church as a place for the functioning of the five-fold ministry to equip the Saints for the work of ministry, to establish in the Faith and bring to spiritual maturity. We value it as a place for the Priesthood of all Believers to rise up; a place of service and growing selflessness; a place of corporate celebration, Prayer and Worship; a place of Community and belonging - to be knitted-in; a place of relational accountability and mentorship; a place of safety, provision and care; a place of training and correction. 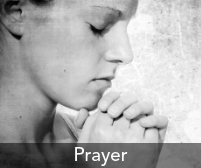 We value prayer as the means to intimate, private and corporate conversations with God and as a spiritual weapon to withstand and break strongholds in the Spirit. It is the powerhouse of a Church. 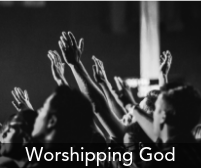 We value Worship as a lifestyle that flows out of intimacy with God.